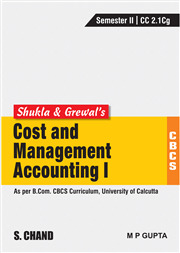 Cost and Management Accounting-I has been especially written to meet the requirements of B.Com. students as per the Choice Based Credit System (CBCS) curriculum of University of Calcutta. 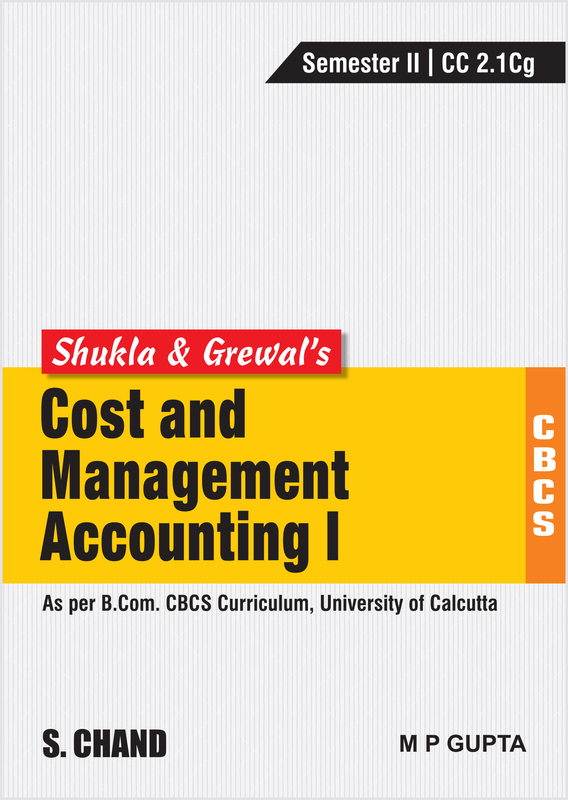 It comprehensively presents the fundamental concepts of cost accounting in an informative and systematic manner. • More than 100 theoretical questions and over 130 numerical problems to practice.